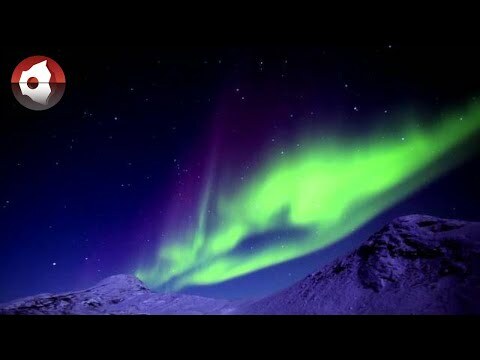 The dancing Northern Lights in the night sky are a sight for the gods. From early autumn, the night sky is regularly illuminated by the northern lights' green glow. This natural phenomenon always causes excitement and wonder among those, who have never seen it before. The Northern Lights also called aurora borealis, are a natural phenomenon that occurs when solar activity releases a cloud of gas that is drawn into the earth’s magnetic fields, creating charged particles that collide with oxygen and nitrogen atoms in the upper atmosphere. The results of these cosmic collisions are growing emissions of swirling, colourful lights that are visible to the human eye during clear winter nights at far northern latitudes. The Season for The Northern Light? The best period for the northern lights is from September to April, where the dark and beautiful polar nights can be experienced. Where to experience The Northern Light? One can experience the Northern Lights in Greenland, but the further north you travel the better. Kangerlussuaq and Disko Bay are great places to experience the Northern Lights. In Kangerlussuaq's Arctic continental climate, and is one of the places in Greenland with the most stable weather, and often clear sky, which is a prerequisite for seeing the Northern Lights.